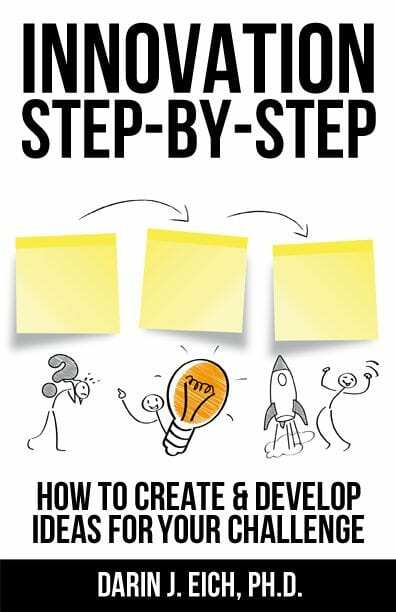 Find case study examples of how design sprints are used across the world to solve problems, validate, prototype, and innovate in a matter of days. 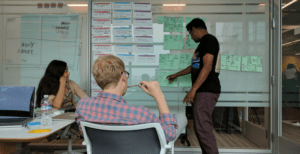 Through customer research and insights, Quizlet was able to utilize the design sprint process to learn about which potential new features most resonated and connected with the needs of their customers. By testing out different features and creating prototypes of the product, Quizlet narrowed their focus to the specific products students across the country wanted and needed. Learn more about Quizlet’s design sprint experience here. In many developing countries, smartphone users lack the capacity and storage space on their phones to protect their images and videos. Google’s Next Business Users team developed Files Go to help solve this problem, and took park in a design sprint to develop the second version of their app before development began. At the end of the 3-day sprint, Files Go had a list of prototypes to begin sharing with Android Go users for testing purposes. Image Courtesy of Files Go. Learn more about File Go’s experience with the design sprint process here. Another example on our list of design sprint case studies is the British Museum based in London. Through research, their team had discovered that visitors of the website were not using their site to plan a physical visit to the museum. 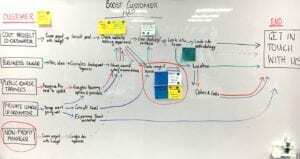 This problem became center to their design sprint as they looked to unlock ways to solve this wayfinding issue. 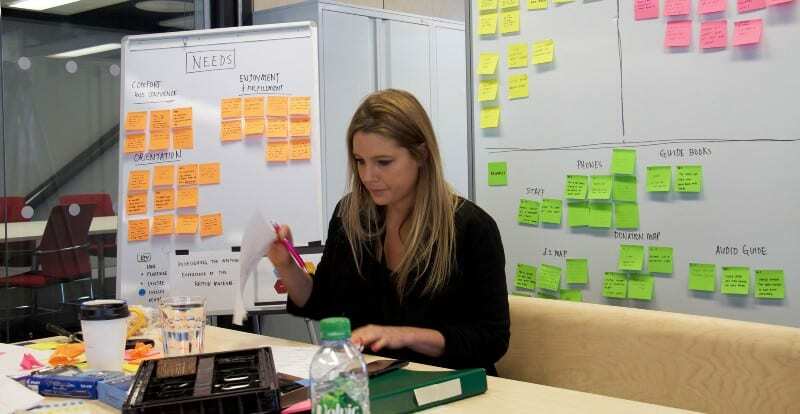 Through a test run of the sprint experience in two compressed half-days, their team conducted 25 interviews and then began testing some of these ideas at the physical museum. Image Courtesy of the British Museum. Learn more about the British Museum’s experience here. Oak, a meditation-style app, was looking for a redesign. 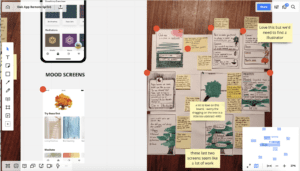 Using the design sprint model, Oak’s hired AJ&Smart team were able to collaborate remotely from different locations and develop creative new ways for the app to be designed and utilized. Through prototyping and testing, Oak received a simplified app for the user-experience. Image Courtesy of Oak and AJ&Smart. Learn more about Oak’s design sprint here. Boost, a New Zealand-based agile web and app development company, used the design sprint to develop a redesign of their website home page. 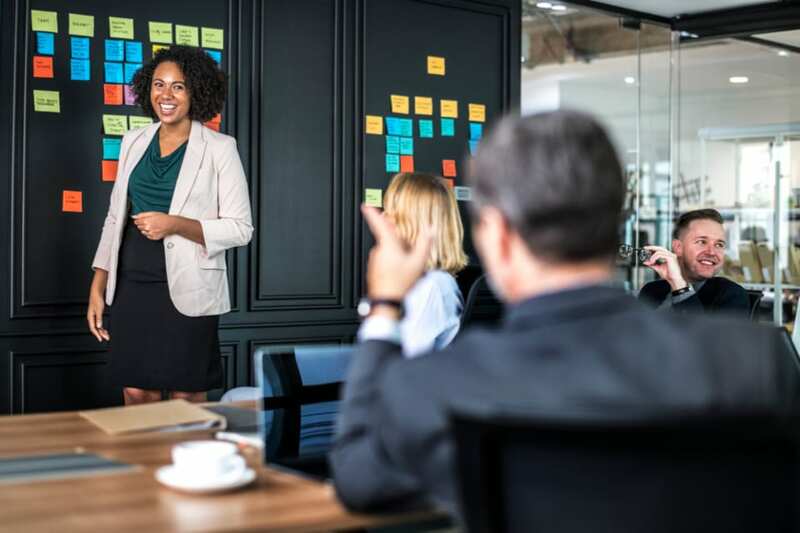 As a services business, Boost felt their website wasn’t connecting as well as it could be with their target market. Using a mix of employees from all departments of their company, Boost was able to brainstorm about what was needed in the website design, and walked away with insights that helped shape their future design prototypes. 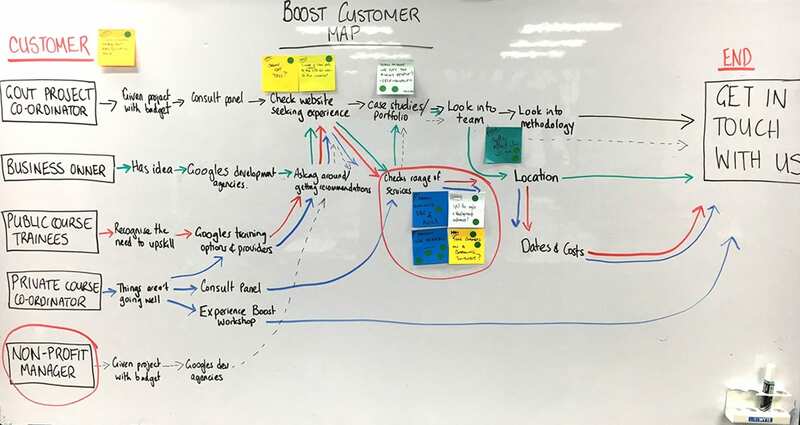 Learn more about Boost’s experience – including helpful advice and tips on how they could have improved the process- with the design sprint here. These design sprint case studies highlight the ways in which companies across the world have taken advantage of the design sprint approach. 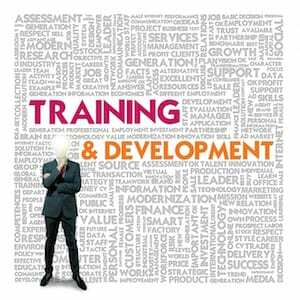 Hopefully, this post has inspired you to take another look at how you are implementing change and innovation at your organization! For more design sprint training resources and activities, keep reading our innovation and design thinking blog. Contact us to learn how you can use a design sprint workshop to advance innovation at your organization today.